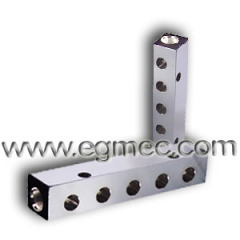 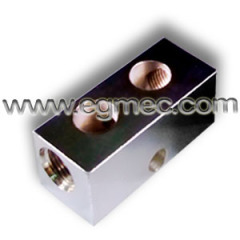 Header bar manifold are produced with many side outlet ports with a common end port inlet. 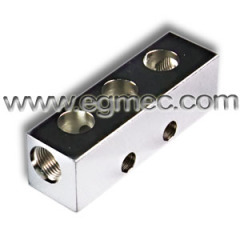 They are many design structure and threads various, 0 degree with BSPP/SAE threads, 180 degree with BSPP/SAE threads, or 270 degree port with BSPP/SAE threads and all custom design header manifolds are available. 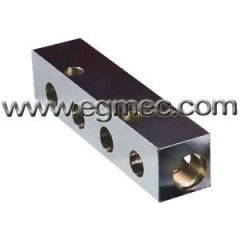 Group of Header Bar Manifolds has been presented above, want more	Header Bar Manifolds and Hydraulic Header Bar Manifolds , Please Contact Us.